Linux Teach-In moved back one week to February 11, 2012. Rationale: Give us more time to do research and prepare, advertise for teach-in. 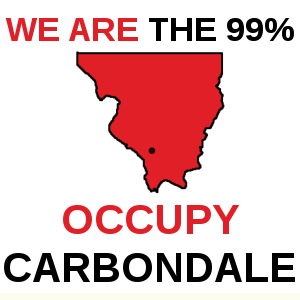 The City of Carbondale does not want to deal with Carbondale Wireless any longer and will either be contracting the work out or turning it off to cut costs. Here’s what we can do: We need to get in touch with various departments at SIUC and John A Logan to try to get them in touch with the City of Carbondale to set up a student internship at City Hall which would aim to take care of the wireless network management. Also, it would be a good idea to do research on the possibility of a grant which would facilitate the establishment of this position. Supreme Court rules that GPS tracking requires warrant according to Fourth Amendment. 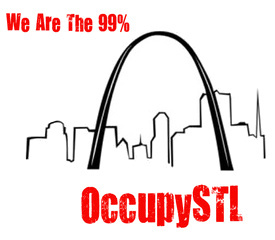 Occupy Radio project on haitus because they don’t have enough affiliates & therefore could not get sponsorship. 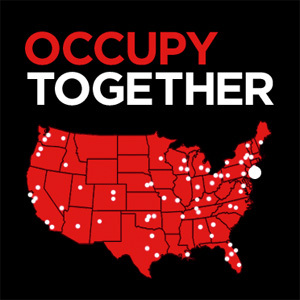 Peter is working hard to get more Occupy groups involved, if anyone has the time and inclination, he could use your help!